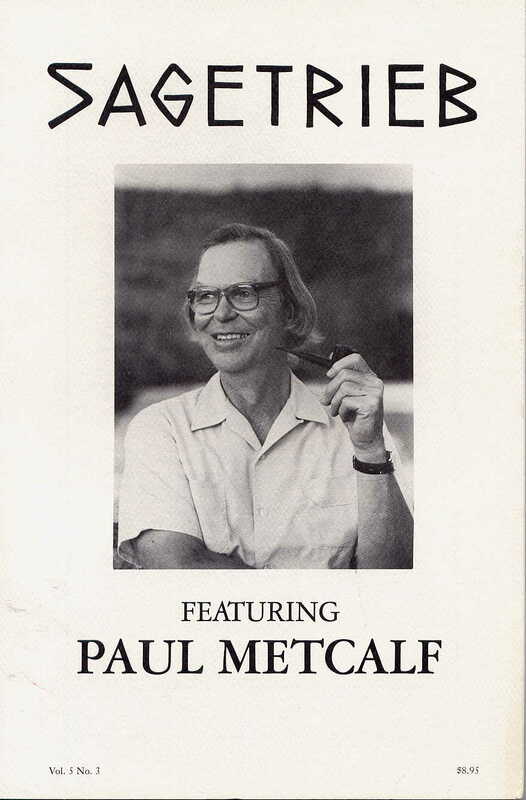 Cover photograph provided by Paul Metcalf. 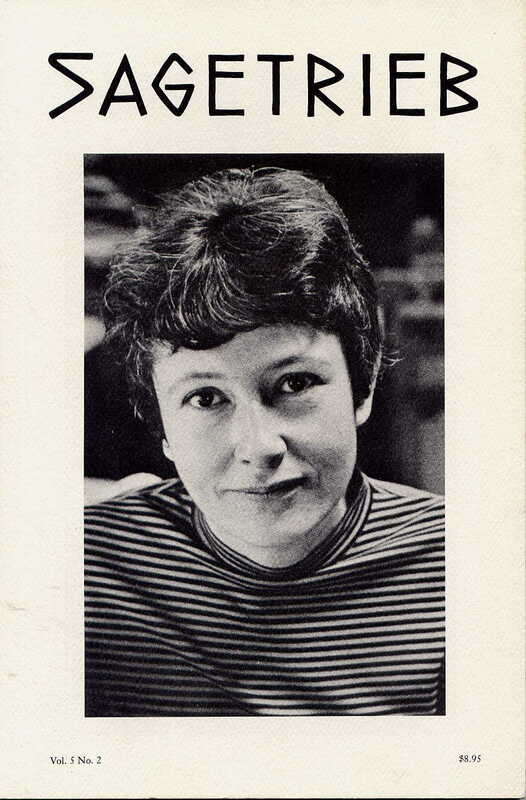 The cover portrait of Denise Levertov is by Rollie McKenna for The Modern Poets (McGraw-Hill, 1970). 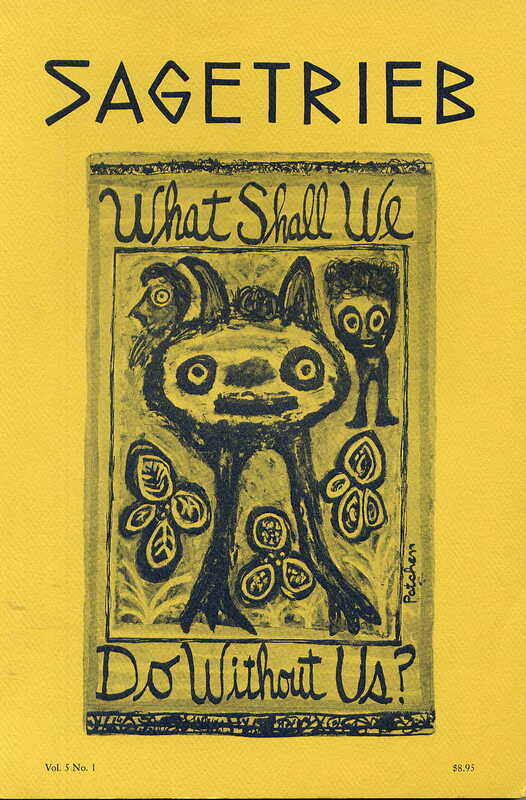 This cover is a drawing by Kenneth Patchen, reproduced from What Shall We Do Without Us? (Sierra Club, 1984). Courtesy of James Laughlin and the Sierra Club. This 8 x 12 book contains dozens of many-colored drawings of Patchen and an account by Laughlin of his 35 year association with Patchen.